You may purchase with credit card online and don't wait too long as they expect these to sell immediately. Buy that student a great computer and help to support life at the same time! Your purchase benefits Loreto House, a Catholic Life Center and Sanctuary of Hope for any woman, of any faith, who is dealing with an unplanned pregnancy. 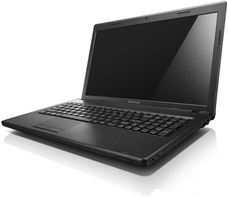 By now you all are aware of the great shopping options available through Direct Sales. Many companies also now offer the ability to have an online or virtual party. This is a great way to increase the participation for your in-home party and include out-of-town (or state or country!) friends and family in the fun! The problem is getting the word out to everyone and keeping it at the top of their mind. That's where Facebook can be a big help! If you're like me, you check Facebook regularly (or all day long!) Chances are, your friends do too! Adding a Facebook Event to your other invitation efforts can be a great way to engage your guests, increase anticipation for the actual event, and expand the reach of your home party. The first thing to do is to set up a new Facebook event. Most of you will be doing this from your timeline (personal account). Click Create Event in the upper-right corner of the page. 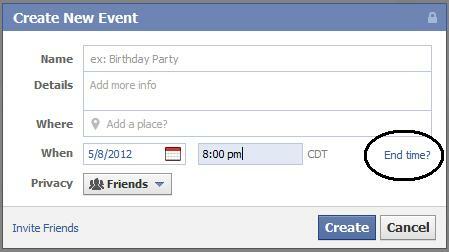 From here, you can customize the event, edit its privacy settings and invite guests. Read the Facebook help articles about events here. This will keep the event at the top of each guests' event listings! I don't recommend you do this too far out, perhaps 2 weeks at the most. You want them reminded not angry! Don't assume that your invitees know about the company. Include a little info for them. You can copy this from the website or ask your consultant! Do make it personal. Don't just copy and paste! Tell them why you are having the party, what you like about a product, etc. 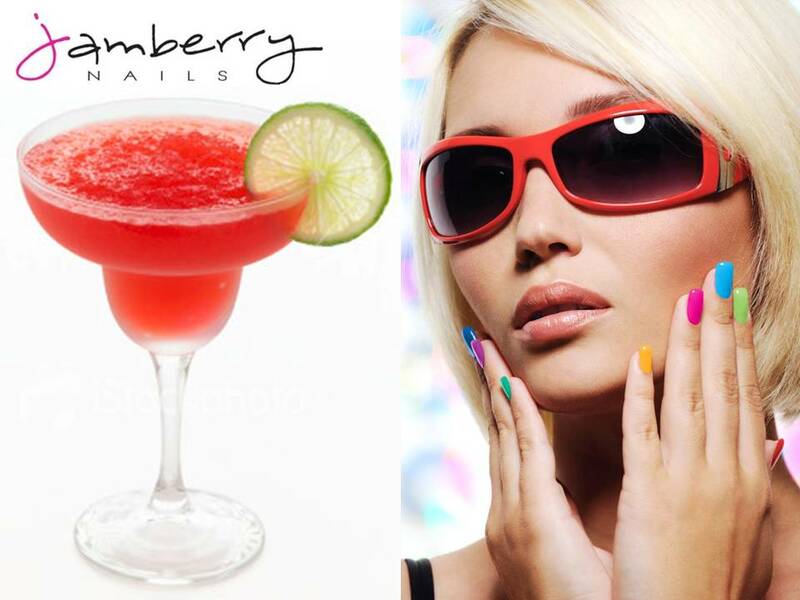 Jamberry Nails is a new way to replace your nail polish and salon quality nails with nail shields in over 100 different varieties available. You can do your nails at home with just a few simple tools: file, nail scissors, and a hair dryer. The last on your fingers for 2 weeks and your toes for 6 weeks. The special is buy 3 get 1 free (make sure you put all 4 in your shopping cart to get the free credit). Plus free shipping on any orders over $45. Ps. I don't normally 'do' parties like this but HAD to on these because they are SO pretty and neat!! Doesn't that make you want to check it out? Her friends have been very active on the event's wall asking questions and getting excited! 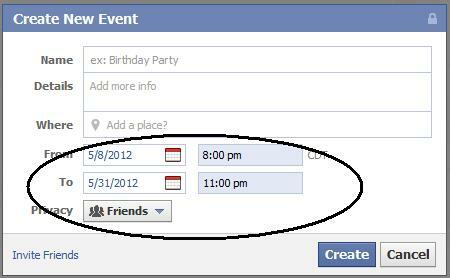 Every time someone updates an event or posts on the wall for an event, the guests get notified. This varies slightly depending on each person's individual settings, but you can imagine that multiple reminders leading up to the event can increase attendance! As a hostess - you can take advantage of this by posting a picture of yourself using the product, posting a link to something that's on your wish-list, asking friends to help you decide between two colors or patterns... can you think of some other ways to engage your guests? Don't be lazy, pick up the phone! If you are a page or business looking for info on marketing events, here is a good tutorial from Mari Smith. I have two of these :) Just pay shipping! Use code: "CCMOTHER"
Can your wardrobe keep up with your #nailart? Ink Garden - Free Tote, $1 Mugs and More! I'm not sure if you can combine the offers, but they gave me a code to pass on to you for a custom mug for just a dollar! Click here to go to Ink Garden and make your own!